AMSTERDAM—Studer by HARMAN today announced the first quad MADI card specifically designed to fit the D23m I/O system. The D23m Quad MADI Card opens up new connection possibilities and enables customers to fully load a single D23m with 1,536 I/O channels. The new Studer D23m Quad MADI Card is a dual slot card fitted with four fully redundant MADI interfaces and provides up to 256 channels of I/O. The Quad MADI Card enables users to outfit a D23m I/O frame with six cards for a total of 24 redundant MADI interfaces and 1,536 channels. Installing a full rack of six Quad MADI Cards provides connections for up to 24 D21m or Compact stage boxes. Eight SFP modules (four main and four redundant) deliver versatile connection possibilities for a host of optical and electrical formats. 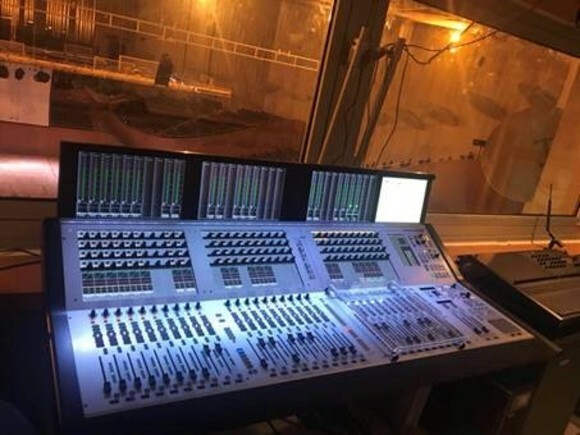 MADI is a worldwide standard that is used in high-capacity studio equipment interfaces, such as digital audio workstations (DAWs), video and audio routers, stage boxes and more. Studer stage boxes deliver embedded control within the MADI stream, even if all channels are used for audio. Each of the four MADI interfaces provides dual outputs with the same audio and control data. 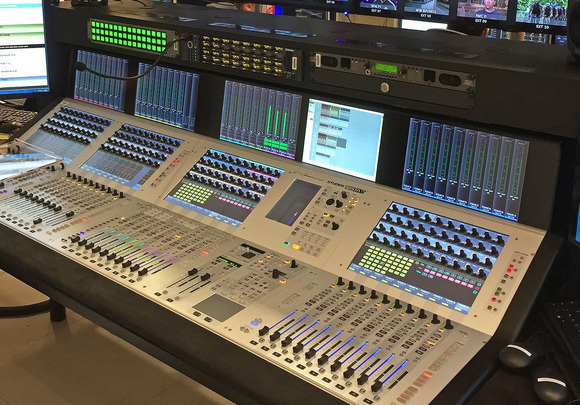 The MADI inputs will automatically switch in less than a millisecond to the reserve input if the data is corrupt or fails, thus providing full cable redundancy for typical OB operations. The MADI interfaces will run at 44.1 kHz, 48 kHz, 88.2 kHz and 96 kHz ± 100ppm in the D23m frame. Channel count is halved unless two pairs of cables are used.